Corona offers multiple distributed rendering options. Pick the one best for your render farm. Rendering with multiple computers is made simple by Corona Renderer. It has its own distributed rendering system, and is also compatible with 3ds Max’s native Backburner and Thinkbox’s Deadline render farm management systems. Any purchased Corona Renderer license (other than a Student License) includes a minimum of three additional render nodes, so you can leverage multiple computers that you own to reduce render times. Corona is also supported on a number of commercial render farms. Setting up Corona Renderer’s distributed rendering (DR) is easy. Just make sure all render nodes have Backburner and Corona DR server installed on them. 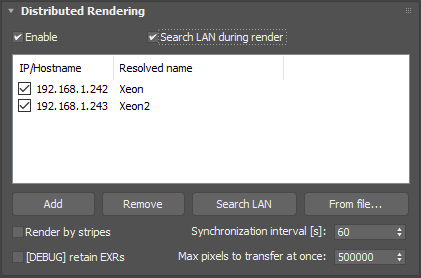 The search process is automatic and Corona Renderer can even search for render nodes during rendering – render nodes will connect and disconnect automatically as you turn the computers on or off, without stopping the render! 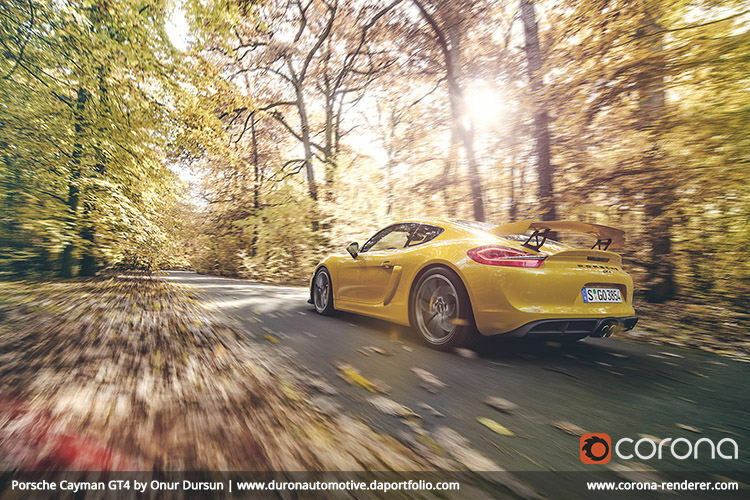 When using Corona DR, you don’t have to give a second thought to where your assets are located – slaves will automatically gather models and textures before rendering. 3ds Max is spawned immediately on slaves after the DR server starts, letting them begin rendering much faster. 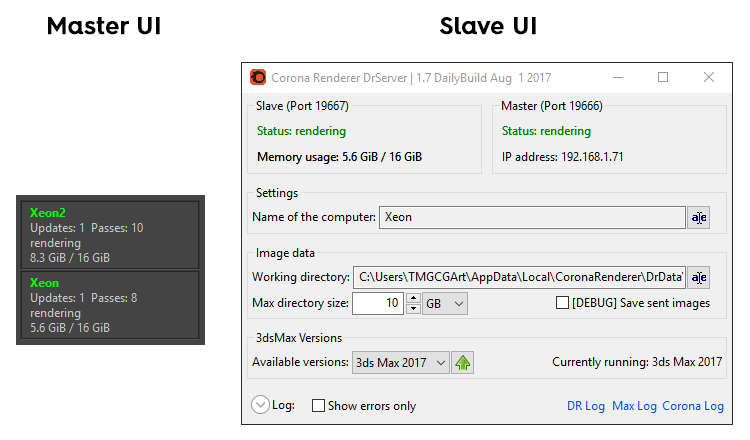 Corona DR works with adaptivity, respect VFB render regions, while the UI keeps you informed of the status of all the slaves, how much memory they are using, and how many passes they have contributed to the current render.